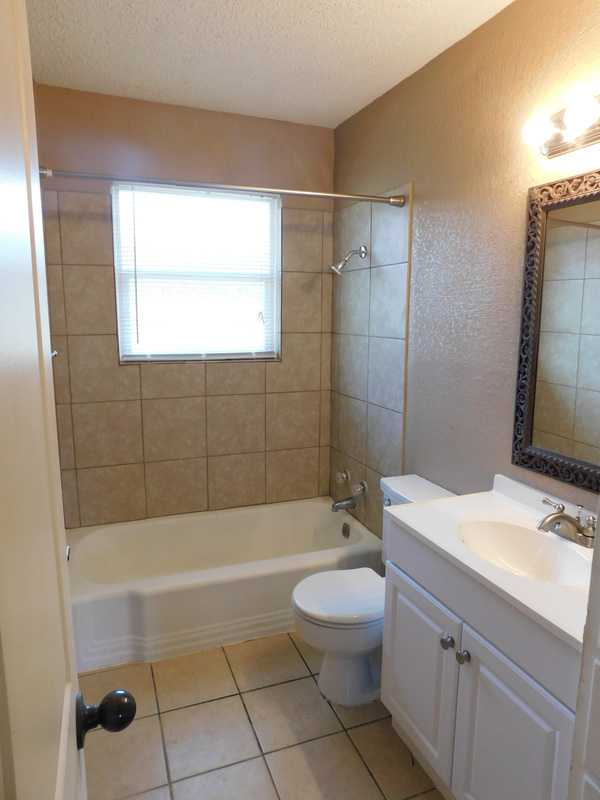 Recently updated 3 bedroom 1bath located in Killeen. Home features stainless steel appliances, microwave ventahood, gas stove, side by side refrigerator, dishwasher, and modern cabinets. Dining room has wood look floors and French doors that led to large deck that is perfect for weekend gatherings. All bedrooms are equipped with ceiling fans and large closets. Bathroom is recently updated! Home is equipped with washer and dryer hook ups in separate laundry room. This one will not last long so schedule your showing today.